Over the age of 18 and interested in playing in a city organized league? Then you’ve come to the right place! 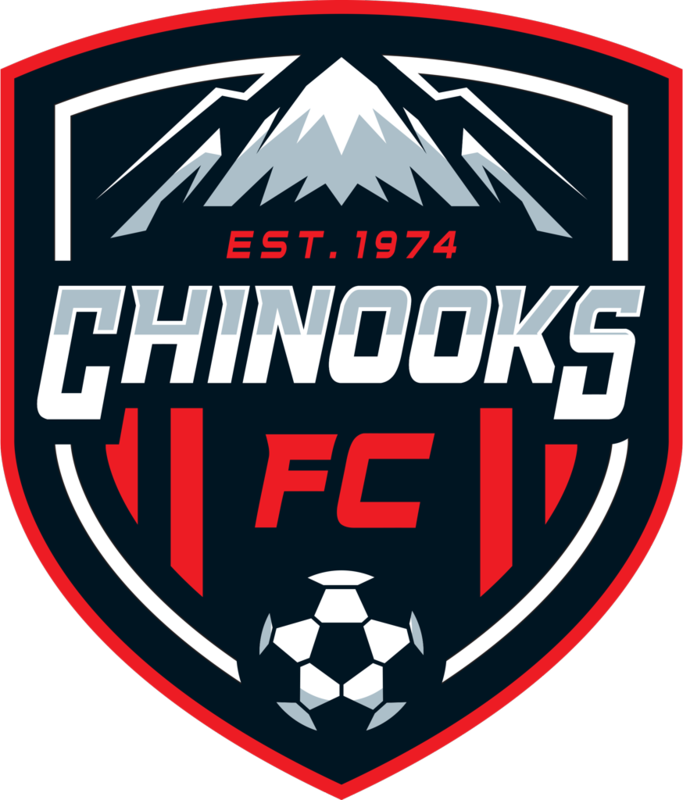 Chinooks offers an adult program for both men and women. Many of our youth members graduate into the adult program. We are proud to have one of the largest number of teams in the men and women’s leagues ranging from competitive to recreational. The teams play in the Calgary United Soccer Association (CUSA) with several teams in the Open Men’s league. We also have several teams in the Over 35 and Over 45 categories! 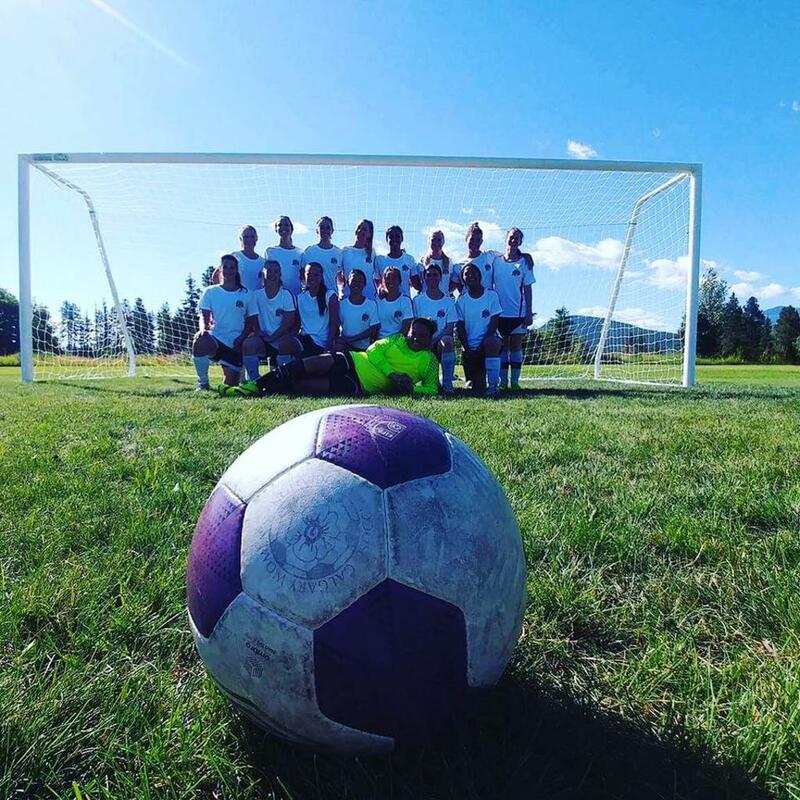 The teams play in the Calgary Women Soccer Association (CWSA) with three teams in the Open Women’s league.